According to a recent article in Malaya Business Insight, a Filipino newspaper, there were 9,050 bank facilities operating in the Philippines at the end of 2011. At the same time, there were 15,600 pawnshops and 9,500 licensed money changers that were licensed to provide financial services such as remittance transactions and bill payments. The Philippines are fragmented by nature. The country has 7,000 islands, 2,000 of which are inhabited. Since most banks are in urban areas, reaching clients on the smaller, remote islands can be extremely difficult and costly. In a country where the savings rate is abysmal, many people depend on credit for everyday expenses. Non-bank facilities like pawnshops, which are regulated by the Bangko Sentral ng Pilipinas (or BSP, the Philippines' central bank) fill this gap. The BSP is currently considering allowing convenience stores, or “sari-sari shops,” to become banking agents as well. They would be allowed to offer a variety of services, including handling remittance transactions. As nearly one out of 10 Filipinos lives and works abroad, remittance transactions represent a huge portion of demand for financial services. In fact, the Philippines is one of the top five recipients of remittances globally, receiving about USD$19 billion annually. While this informal part of the banking sector certainly promotes financial inclusion, the BSP has made efforts to formalize the industry. In 2010, it passed an amendment to certain banking regulations allowing for banks to establish microbanking offices (“MBOs”). MBOs are much smaller and cheaper to set up than bank branches. They also offer a wider range of services that are important to Filipinos including microinsurance, electronic money transfers, social security payouts and savings products. 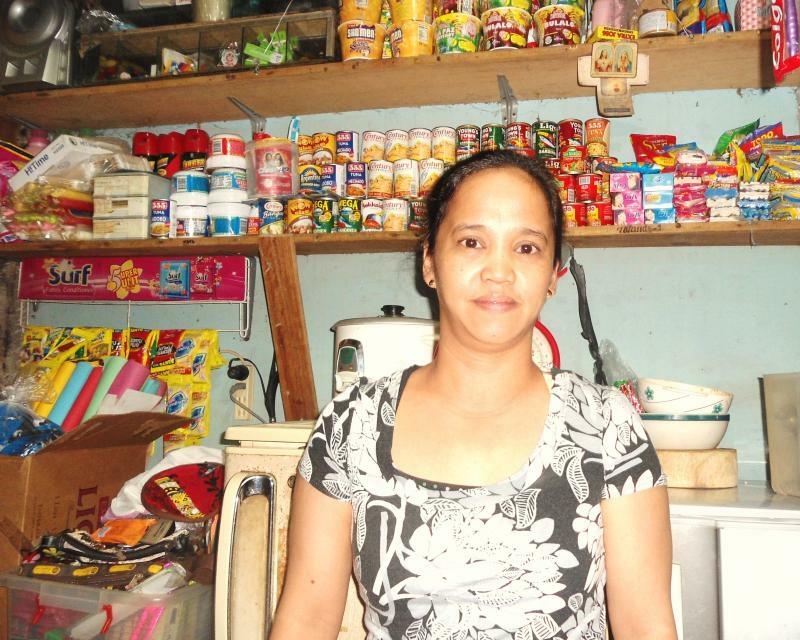 If you're curious about Kiva's presence in the country, click here to see all of our borrowers in the Philippines. We value being in tune with the latest news on microfinance and poverty alleviation. Kiva Scholar is designed to share research and developments in the field and open the conversation up to you! Send questions to blog@kiva.org.